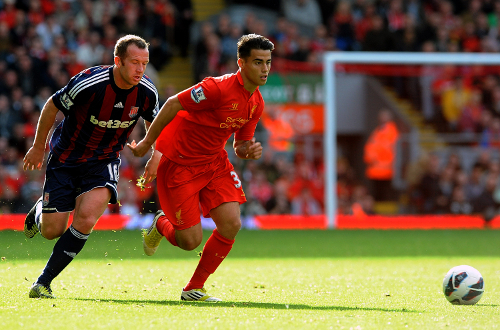 Liverpool have confirmed Suso has joined Union Deportiva Almeria on a season-long loan deal. The 19-year-old will spend the 2013-14 season with the newly promoted La Liga club. 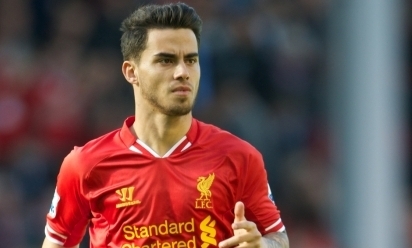 Suso, who starred at the recent U20 World Cup finals with Spain, made his senior debut for Liverpool last September in a Europa League clash against Young Boys. He went on to make a further 19 further appearances for the first team. The forward joined Liverpool from Cadiz in the summer of 2010.